A short but powerful sequence with five exercises that can help you cultivate neutrality. A lovely sequence whenever you wish to explore your breath and balance. This is a great sequence to repeat daily for a week or a month. 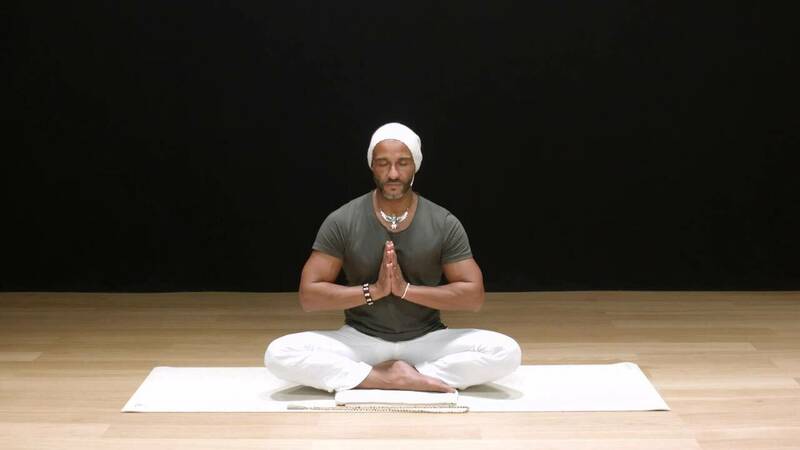 Practicing for almost two decades, Amir was classically trained in the Spiritual Art of Kundalini Yoga under the close observations of a host of world renowned and internationally revered Guru mentors. Having conducted in excess of 30,000 public and private classes in London and across the world, Amir brings a reassuring calmness into any learning environment, be it group or one to one. He has bought by example, many of his students into the teaching profession and consolidated their practice of the Spiritual arts. Amir Jaan has a gift for neutralizing the atmosphere of both the outer world and inner landscapes of attendees by sharing openheartedly his own ever deepening experiential knowledge of Yogic science combined with the presence and confidence of knowing. Speciality: Amir is classically trained in the Spiritual Art of Kundalini Yoga and has been practicing yoga for almost two decades. Let go of tension and create space for calm. Shitali Breath - A breathing technique to cool down your body and mind. A meditation for exploring and to still your busy mind. 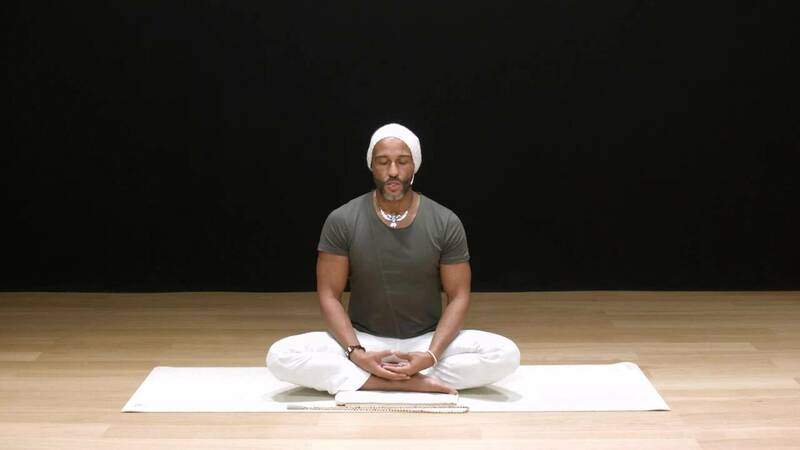 Explore this meditation to stimulate the Central Nervous System. A meditation to enhance and stabilise the Central Nervous System. 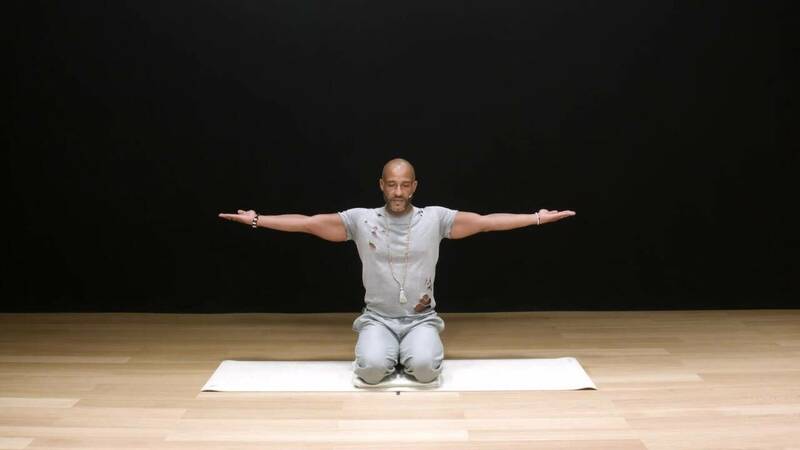 A meditative practice for invigorating the Central Nervous System. Cultivate self-love and energise your whole system. Find calm and serenity through a series of hip openers. A sequence for deep relaxation. A sequence to amplify your energy and the connection between your heart and mind. Boost your autoimmune system and raise your energy. Give your kidneys and adrenal glands some extra care and love. Cultivate your flow of energy and life force.